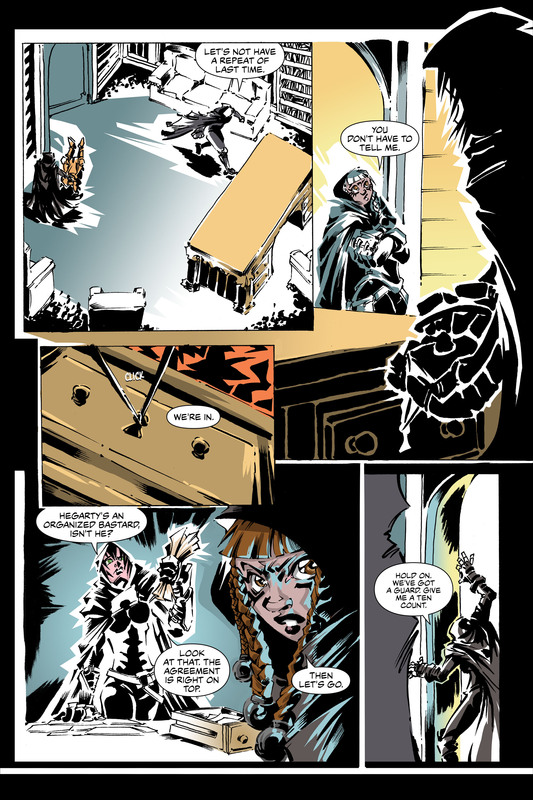 New ARTFUL DAGGERS Comicker Digital updates Wednesday and Friday! Don’t want to wait? Buy all of ARTFUL DAGGERS on comiXology for only $0.99 per issue from Monkeybrain Comics!